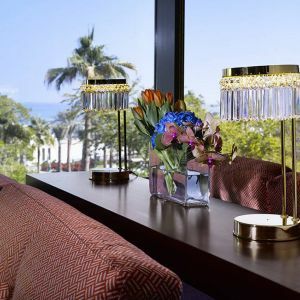 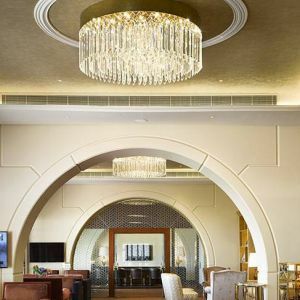 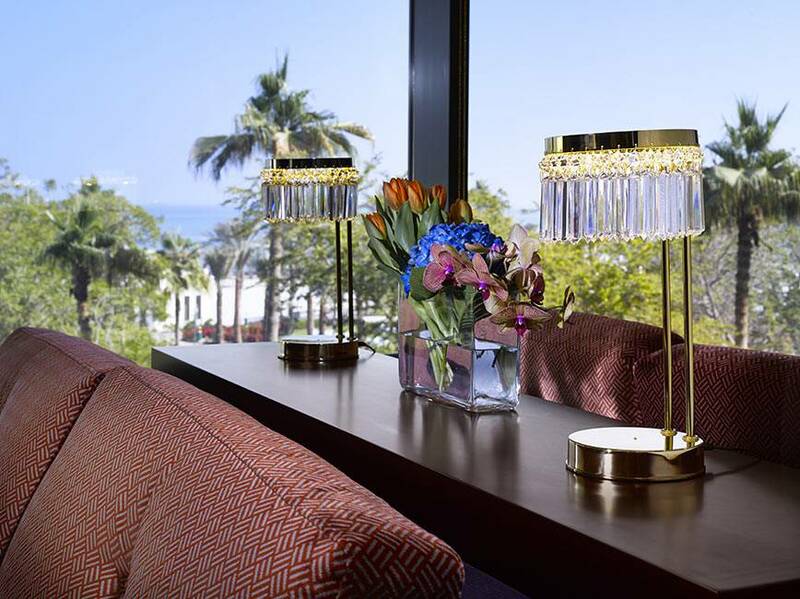 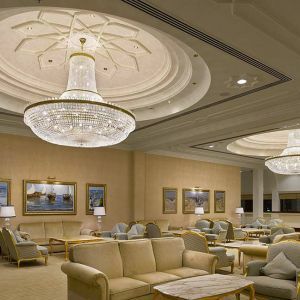 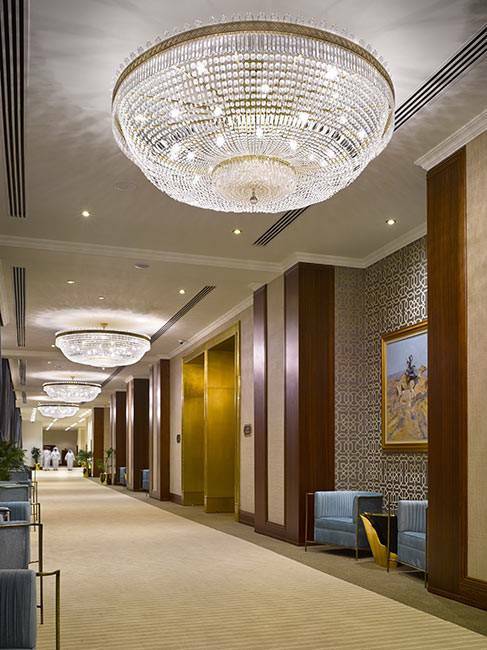 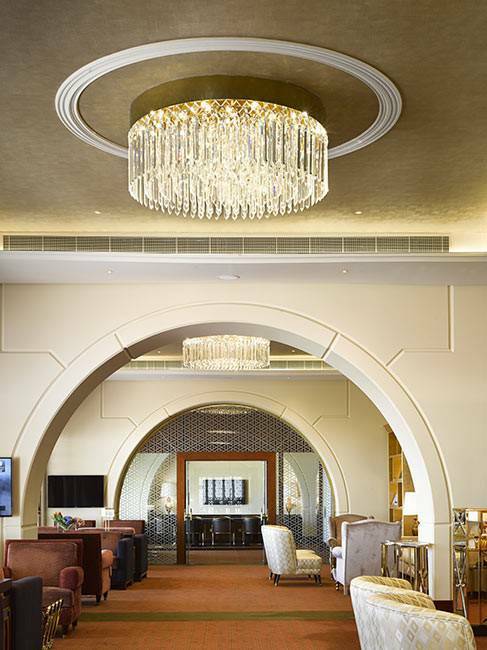 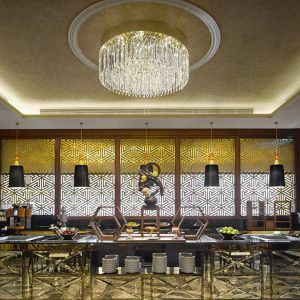 The Sheraton Doha Resort & Convention Hotel, a 5-star landmark, has reopened after a comprehensive restoration. 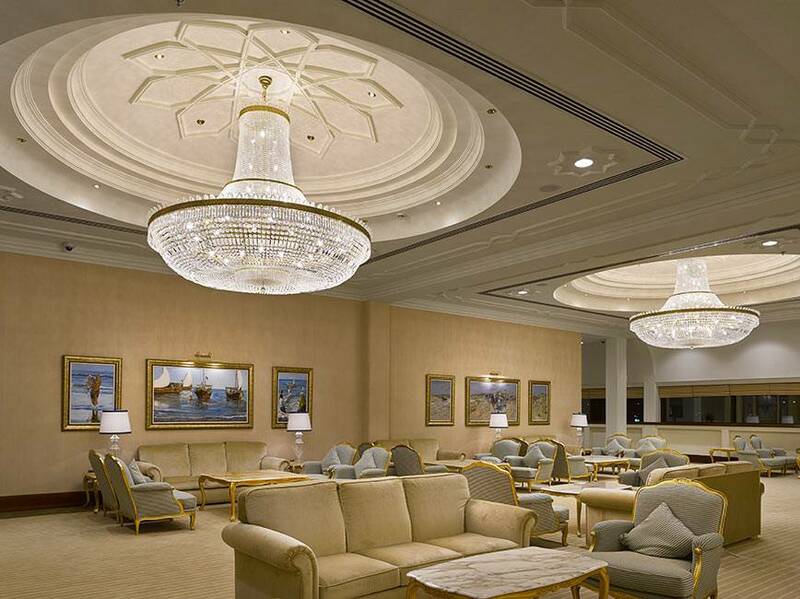 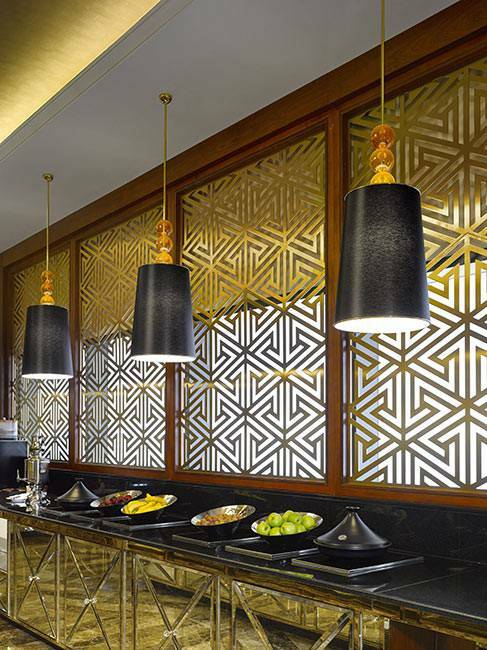 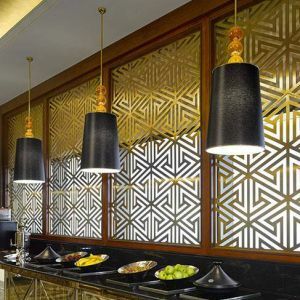 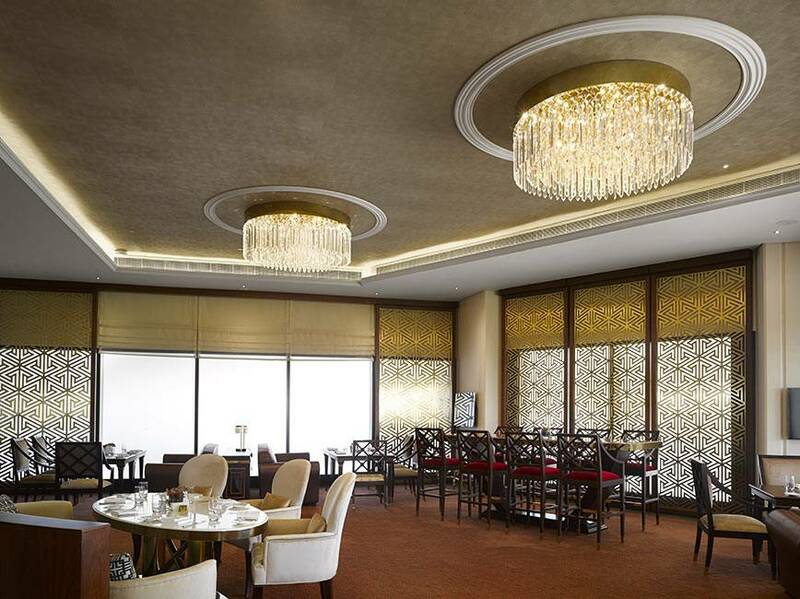 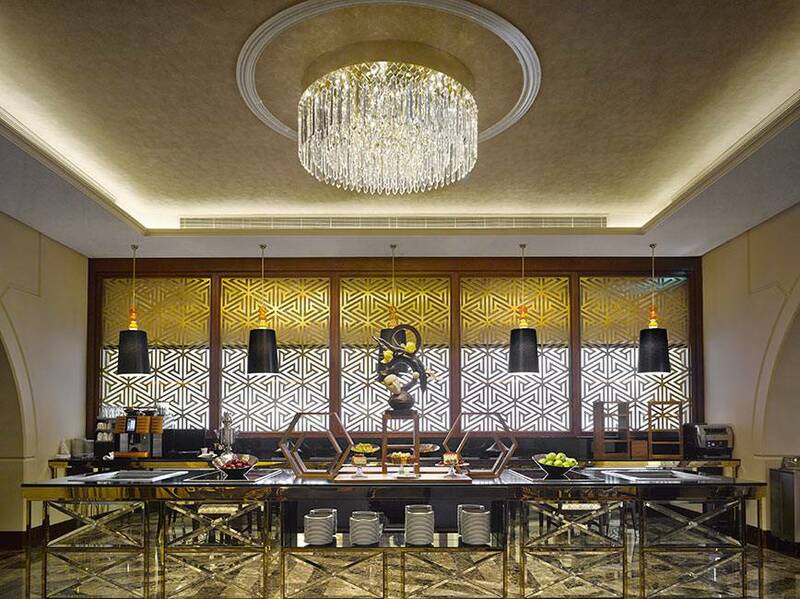 Situated on the sparkling waters of West Bay on the Arabian Gulf, it is home to nine restaurants, bars, and lounges. 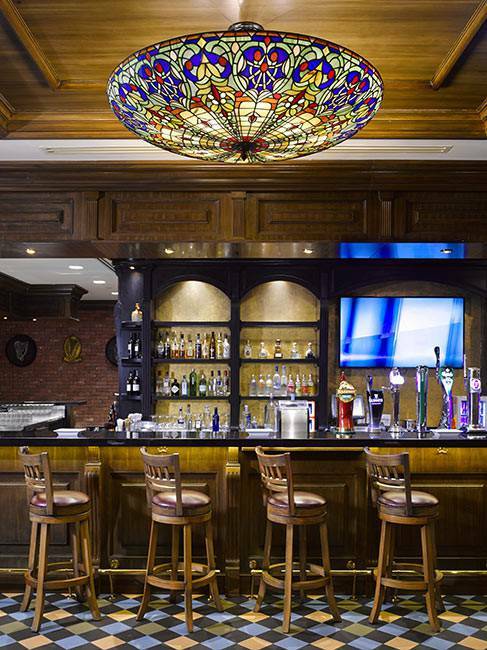 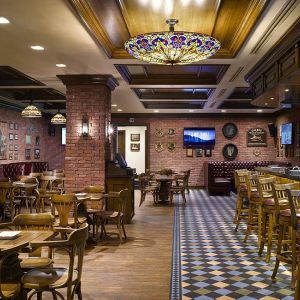 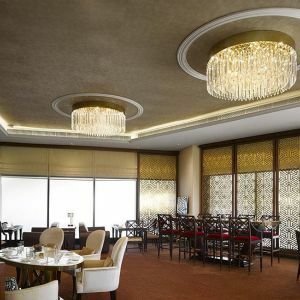 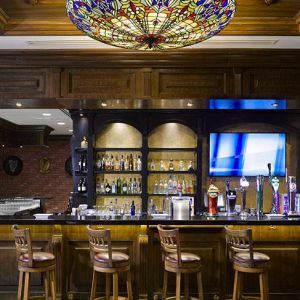 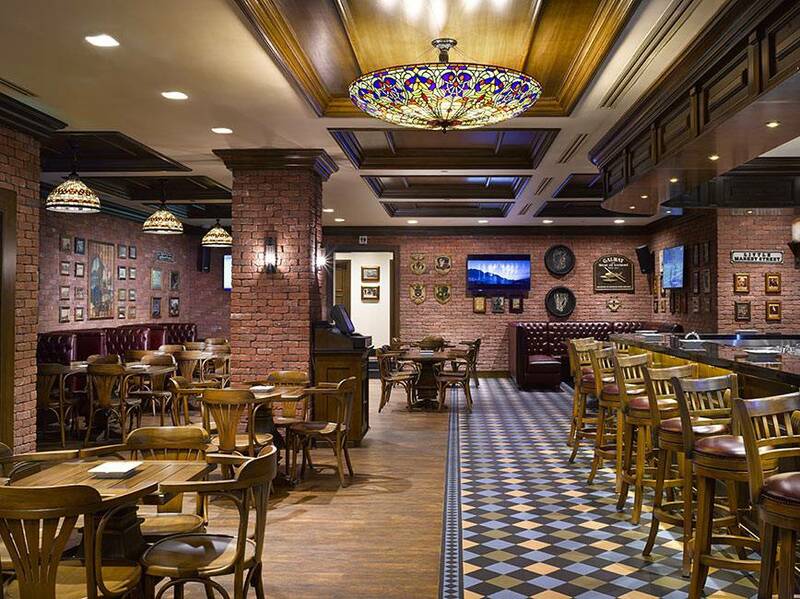 PRECIOSA chandeliers define the interiors of The Latino Steakhouse, the Lebanese restaurant Al Shaheen, the Italian trattoria La Veranda, and the popular Irish Harp pub. 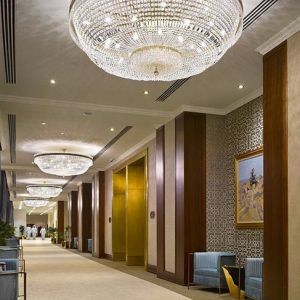 The Dafna Main Hall is dramatically illuminated with 15-meter chandeliers composed of glass rods with crystal beads and internal light sources.